In recent times, Alcatel has been active only in the mid-range to high-end smartphones region. Not like this is its first budget smartphone, it was two year ago since we saw such from the French based smartphone maker. The Alcatel 3C smartphone is basic android smartphone with nothing much to offer beside being affordable. It is safe to say that despite the plastic material used in building the Alcatel 3C, it has an attractive appearance with the circular pattern on the back panel. This creates an illusion of a radiating fingerprint sensor when it catches the light. However, let’s call a spade a spade, the plastic body doesn’t give the same premium feel in metallic smartphones. In the smartphone, Alcatel resolves to a mere HD+ display with a large 6-inch size. It might not have the rich colour detail or have washed out colour display but this is usually common among the budget section. The bezels on the smartphone has also been summed down which give more room to 1440 X 720 pixels display. The Alcatel 3C has quite enough power on paper to give enough usage time. In reality, the life span of a battery is not solely dependent on its capacity but a number of other factors such the ability of the SoC to conserve power, display resolution and size to mention a few. Keeping that in mind the Alcatel 3C comes with a 3, 000 mah Li-Po battery. 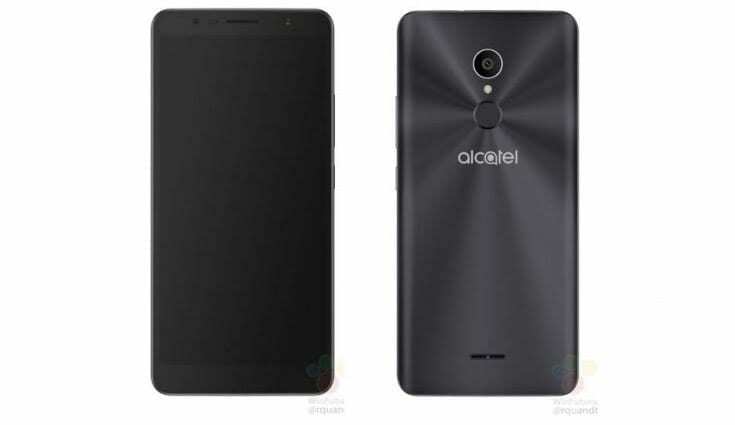 Originally Alcatel 3C only has an 8MP rear camera and a 5MP front camera. Nevertheless, Alcatel interpolates this to a 13MP rear camera and an 8MP front camera both featuring flash lights. In the real sense, this is not a deal breaker, in fact it does have an edge over some other budget smartphones in its category. On the inside, the Alcatel 3C is not as much of a beauty as it is outside. That’s being said, the smartphone has a 32-bit Quad-core MediaTek MT8321 chipset clocking at 1.3GHz, Not only is this outdated but t is relatively much slower in performance. On the graphics front, you have a meagre Mali-400 GPU. Moving on, the minimalistic approach continues with a 1GB internal memory space and a built-in storage of about 16GB that can be extended to 128GB using a TF card. On the other hand, Alcatel 3C runs Android 7.1 Nougat straight from the box. 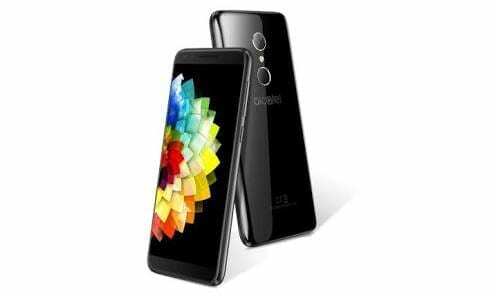 The Alcatel 3C is on sale already in several online stores and smartphone retail outlets for about 50, 000 Naira depending on your location and the deal.